This series of half-day get-a-aways over a course of two (2) days was created with the modern woman in mind who is often busy taking care of others and lacking the time to properly care for herself. Our theme is " Work Your Body. Rest Your Mind. Replenish Your Soul. Leave Your Heels At Home!" 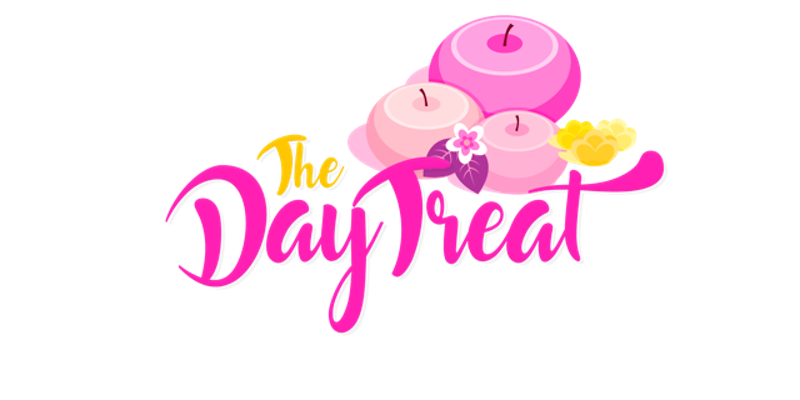 where we promote self care as the best beginning to proper healthcare!We have carefully crafted two days filled with plenty of pampering, fitness and empowerment to restore today’s woman into her best self.